I am a huge lover of shopping, and the Boxing Day sales are definitely the best time of year to snag a bargain! This year I’ve decided to compile a list of the best places to get your fix (and some things to maybe add to your list). Don’t worry if you think you’ve missed out for the year, these sales last way into January. 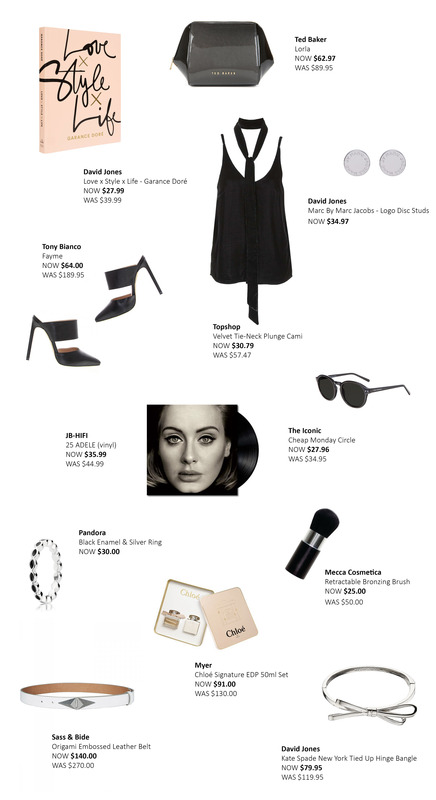 David Jones – Save up to 60% on fashion and jewellery.